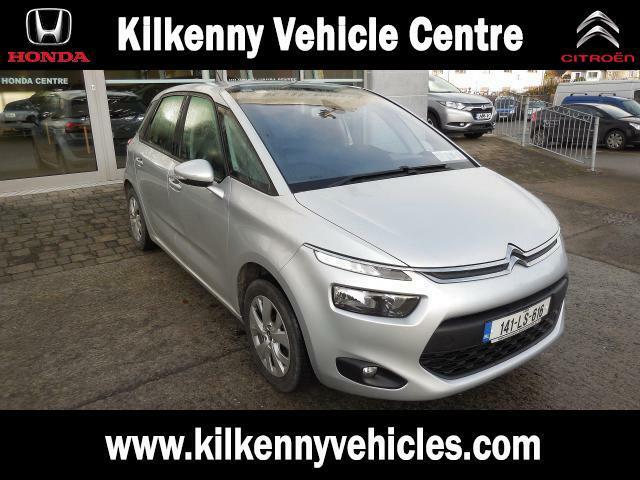 Kilkenny Vehicle Centre are leading main dealers for both Honda & Citroen new cars. 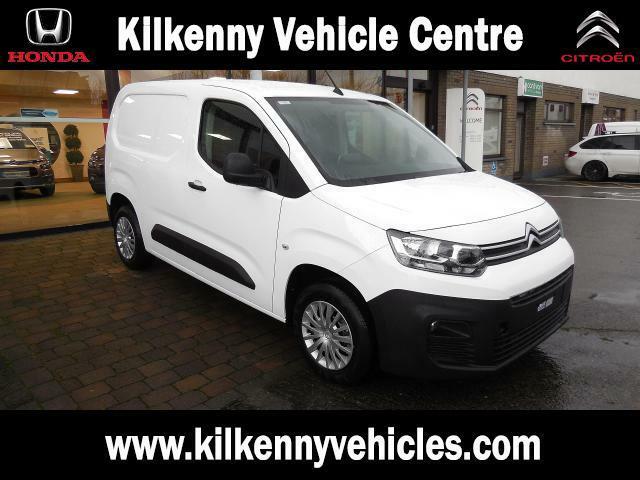 Located on the Callan Rd, Kilkenny City, Co. Kilkenny (You will get directions to our showroom here), we are easily accessible from the M9 motorway. 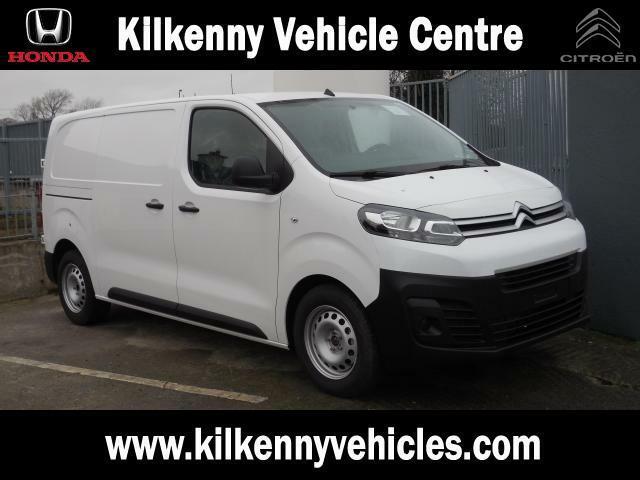 In addition to new and used cars we are also approved agents for Hino, Isuzu & Iveco commercial vehicles, an approved CVRT test centre for the Kilkenny area and Europcar car and van hire agents for Kilkenny & Carlow. 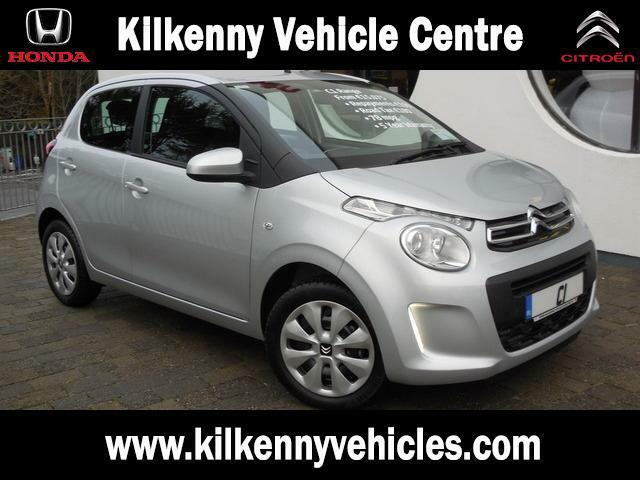 We stock a wide range of new cars, used cars and commercial vehicles. 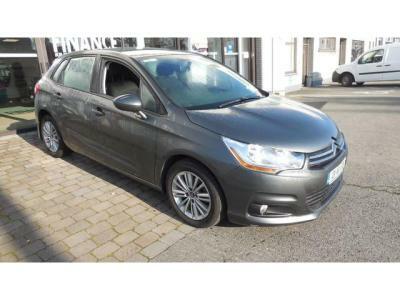 We also offer a fully equipped car service centre and parts department. 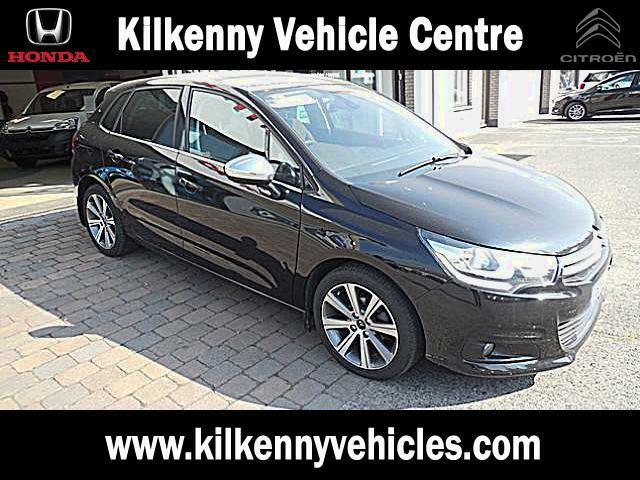 The team at Kilkenny Vehicle Centre look forward to your visit!